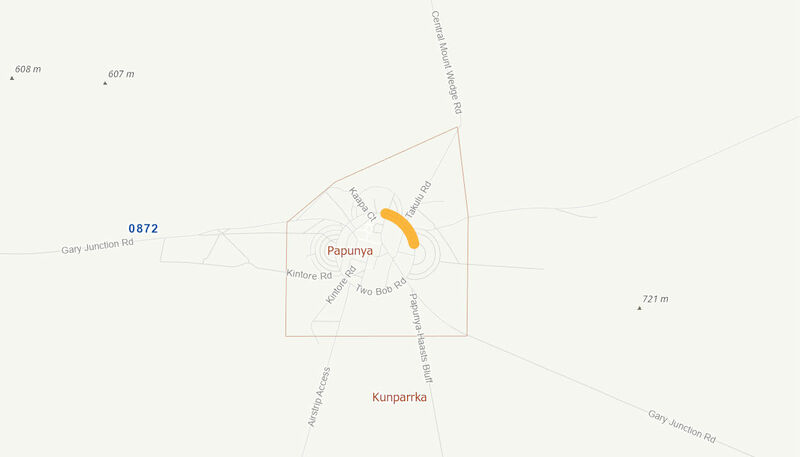 Currently, This Road in Papunya Community is in a very poor condition with severe potholes, fatigue cracking, and edge breaks which are safety issues and may also result to damage to vehicles. 1) Pothole repair: Clean potholes, remove loose materials, apply coldmix and compact; 2) Edge breaks repair: Surface preparation, apply coldmix evenly using flocon. Compaction; 3) Prepare the pavement surface, spray seal existing pavement and application of 10mm aggregate.